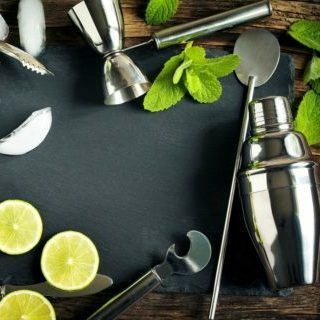 Tipsy Parties offer unique mobile cocktail experiences & tipsy activites to create memorable ocassions & events. Tipsy Parties cater for all types of parties & events, from hen & stag parties to weddings & corporate events. We bring the party to your home, hotel or rented accommodation throughout the UK. Offering a unique range of packages including cocktail making classes, tea parties, bar hire or bespoke services tailored to your exact requirements. You can book, pay & manage your booking completely online or speak to our full-time bookings team & we have full public liability insurance for your peace of mind. We offer our services nationwide, delivering a unique range of packages & experiences exclusive to Tipsy Parties. We cater for every type of event, party or occasion. All of our services can be customised to suit your individual requirements. Learn how to make cocktails with one of our mobile Tipsy Masterclasses. Our cocktail masterclasses are fun, lightly informative & interactive. Enjoy your own delicious cocktails made with assistance from our expert bartender. Our Tipsy Experiences are uniquely crafted & designed by us. 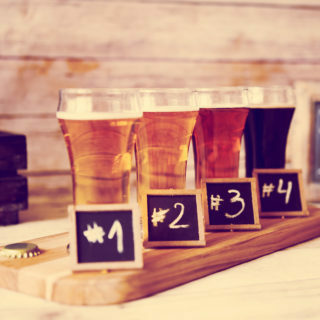 Each unique experience package offers an array of activities, informal learning, fun games & of course our delicious cocktails & alcoholic beverages. Hire our Tipsy Mixologists for your party or event. With our service options, you get to relax & enjoy the party while we serve delicious cocktails. Choose from more than 60 cocktails or let us design a menu for you. Get an instant quote from us, sent straight to you by text or email. With online booking also available, getting your party tipsy has never been easier.